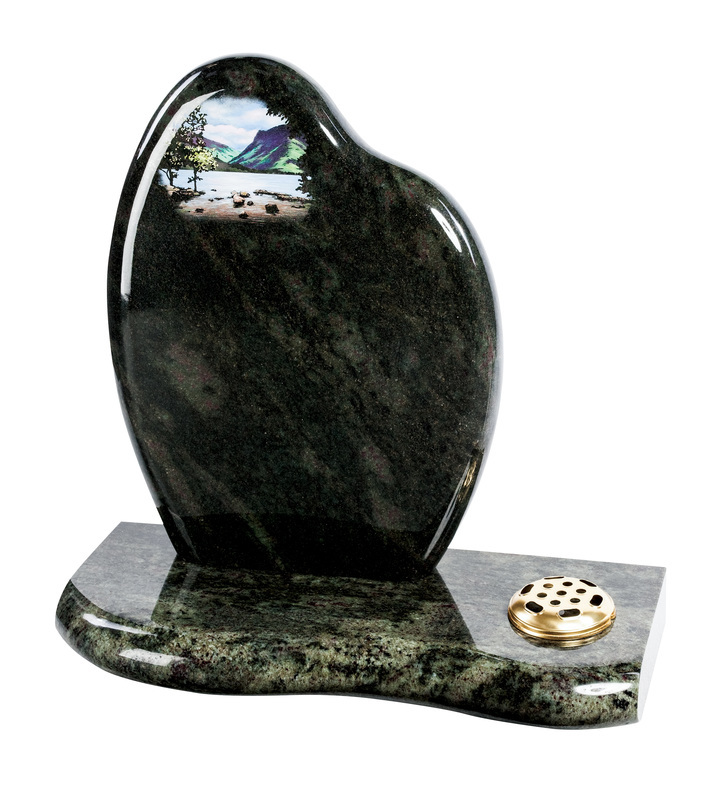 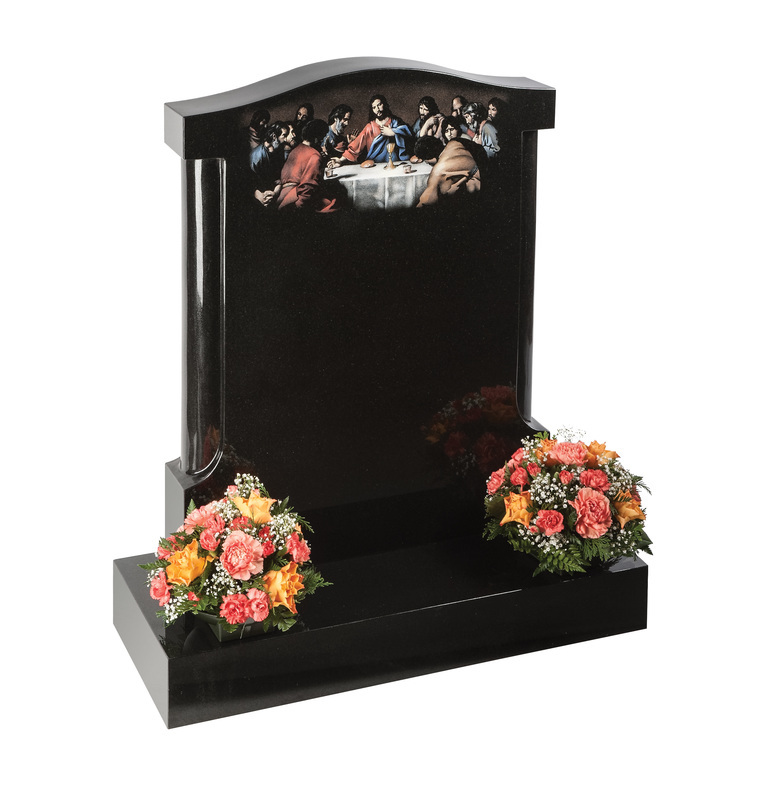 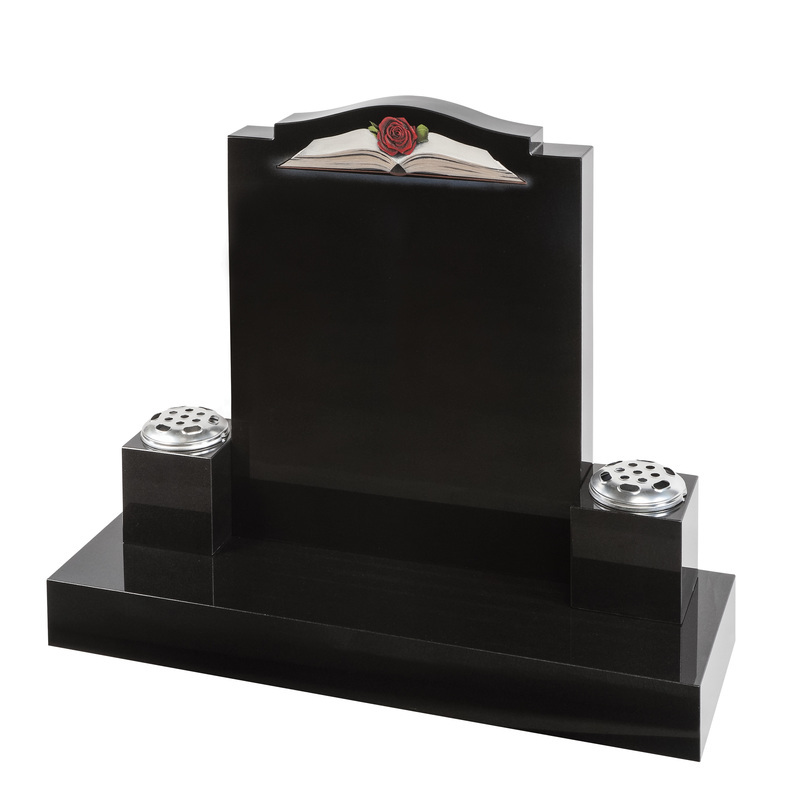 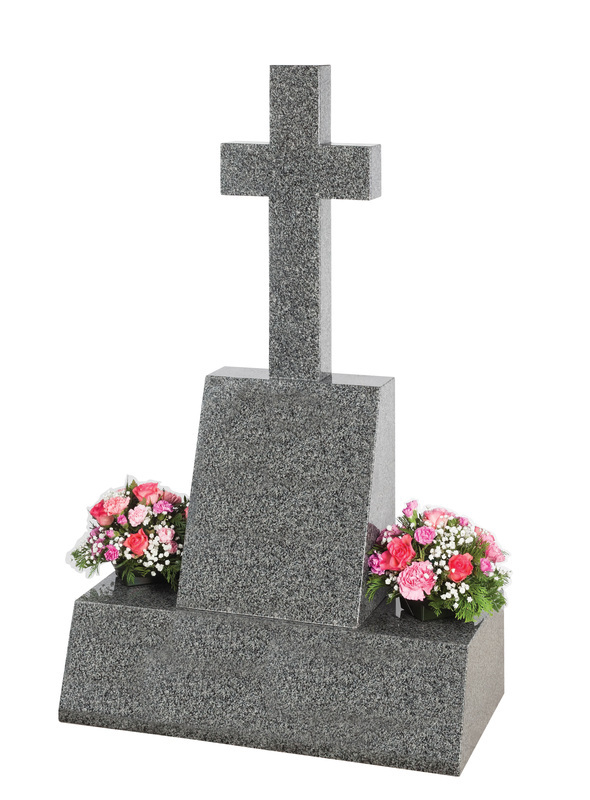 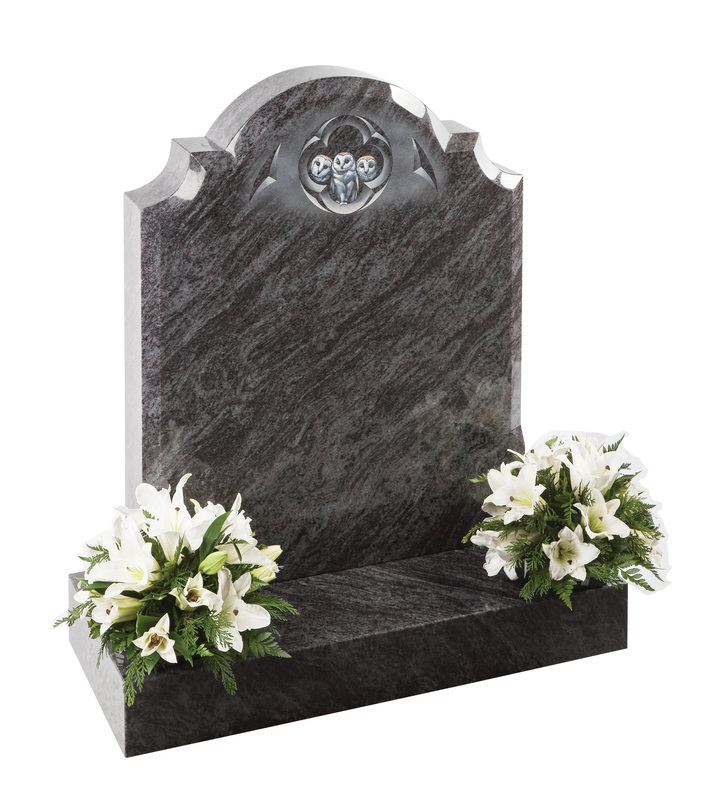 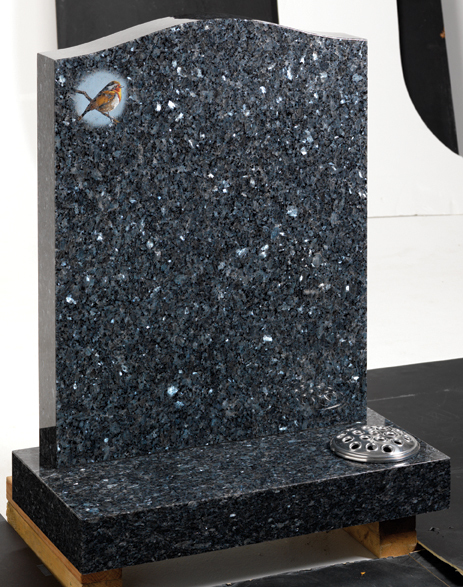 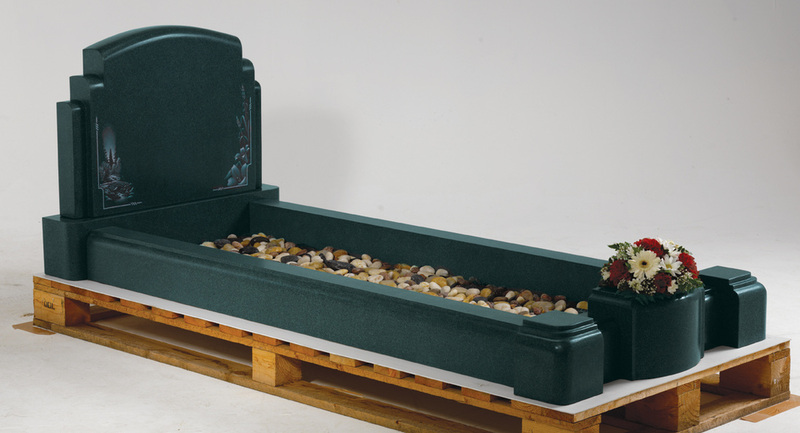 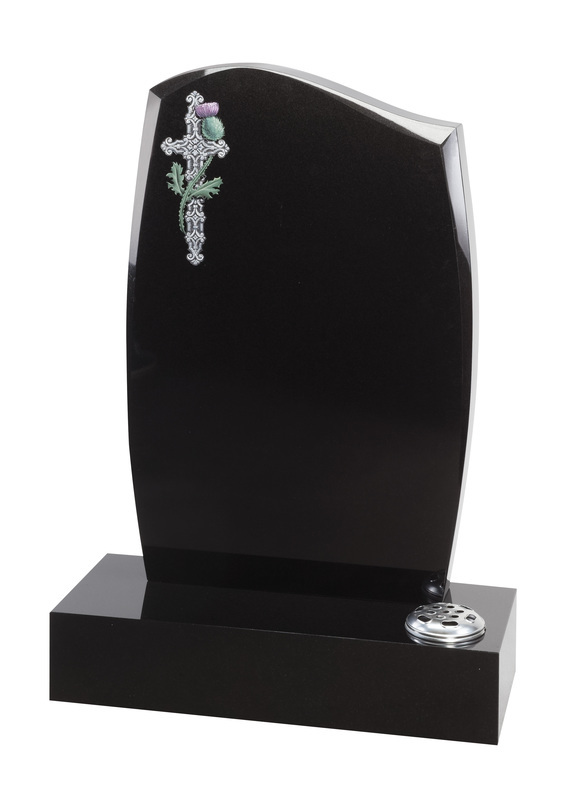 Below are some of our memorials suitable for most cemeteries, most memorials in our churchyard section are also suitable for cemeteries. 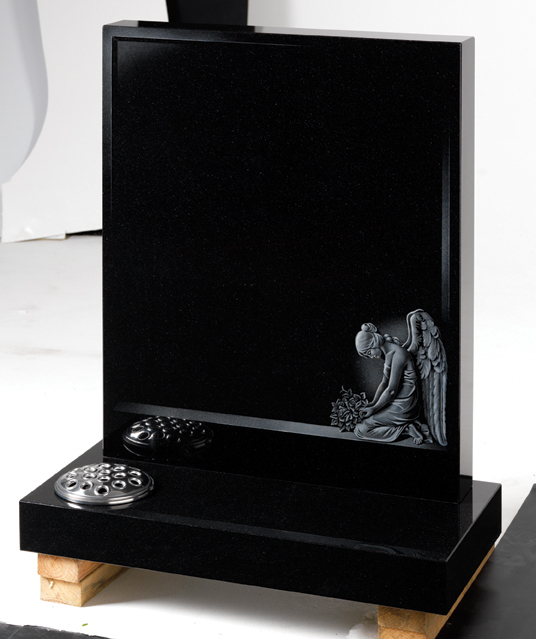 If you do not see a memorial you like then please contact us and we can discuss your requirements and make a memorial bespoke for you. 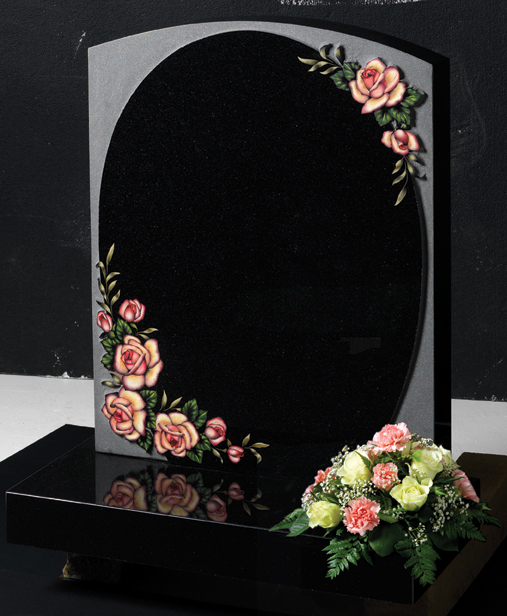 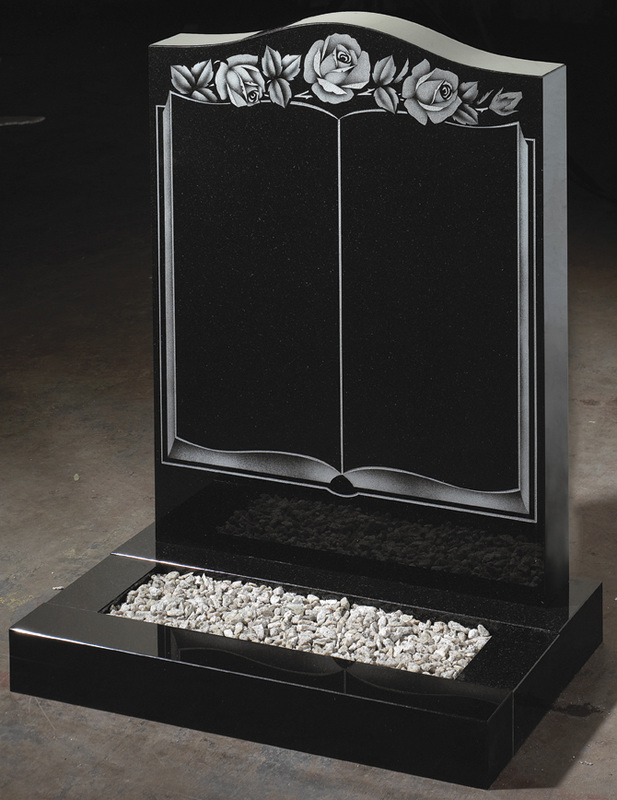 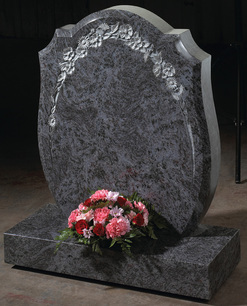 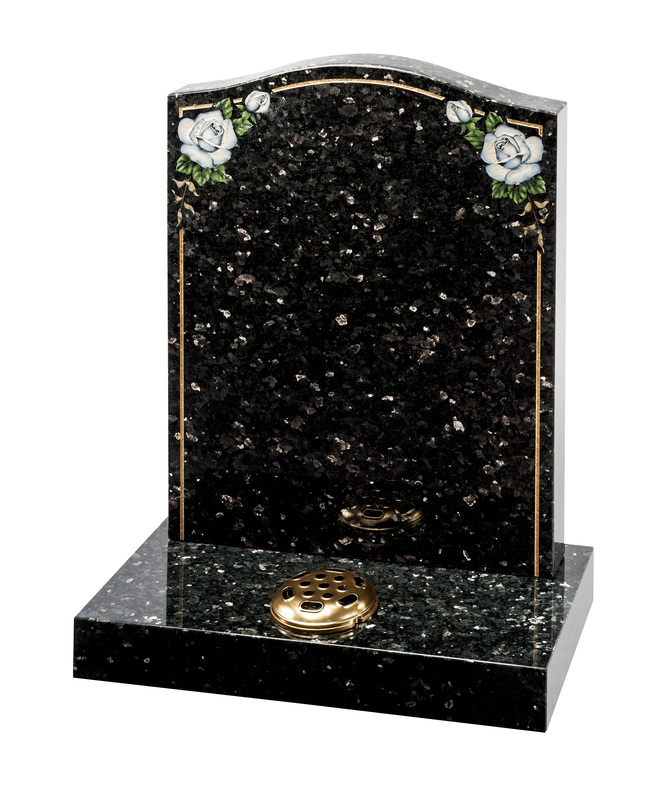 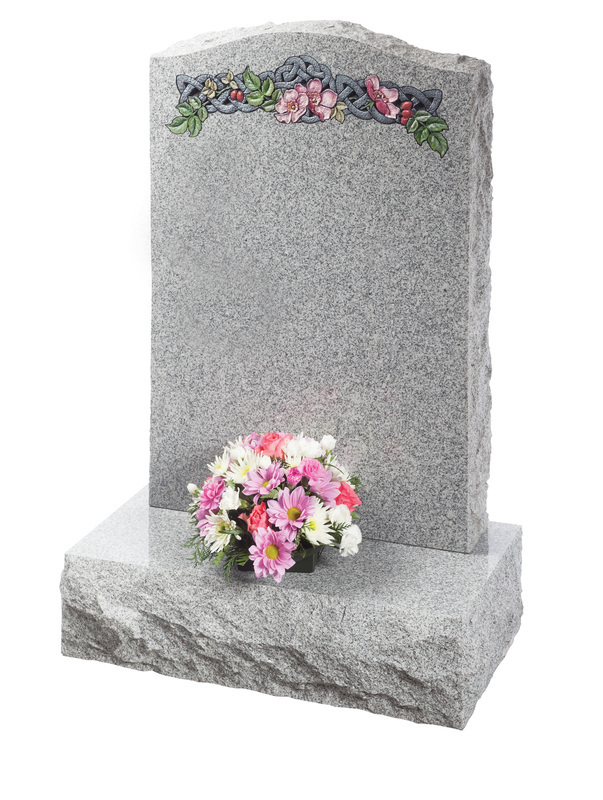 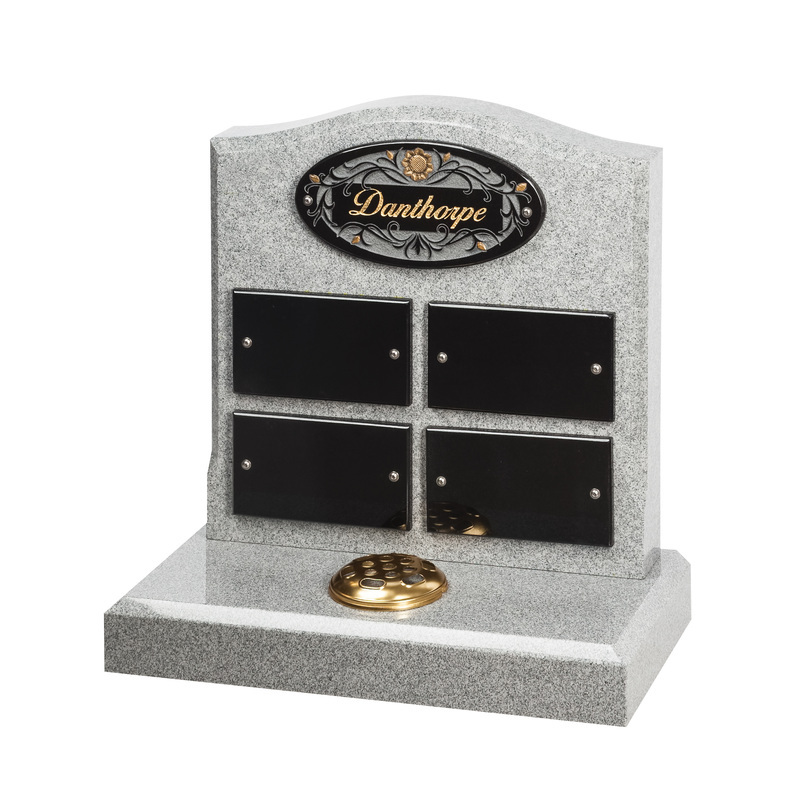 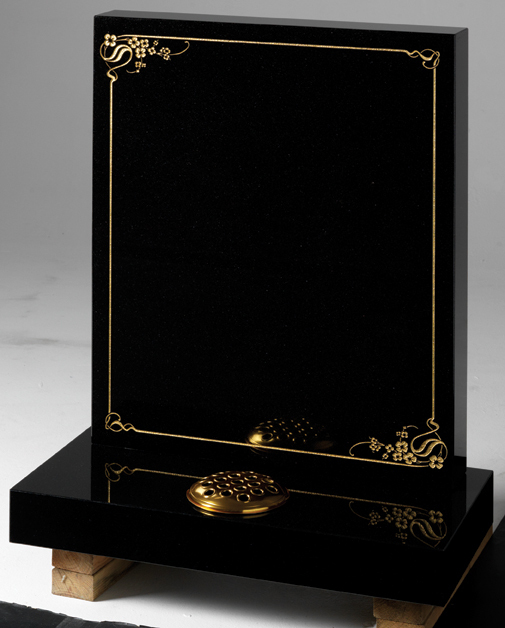 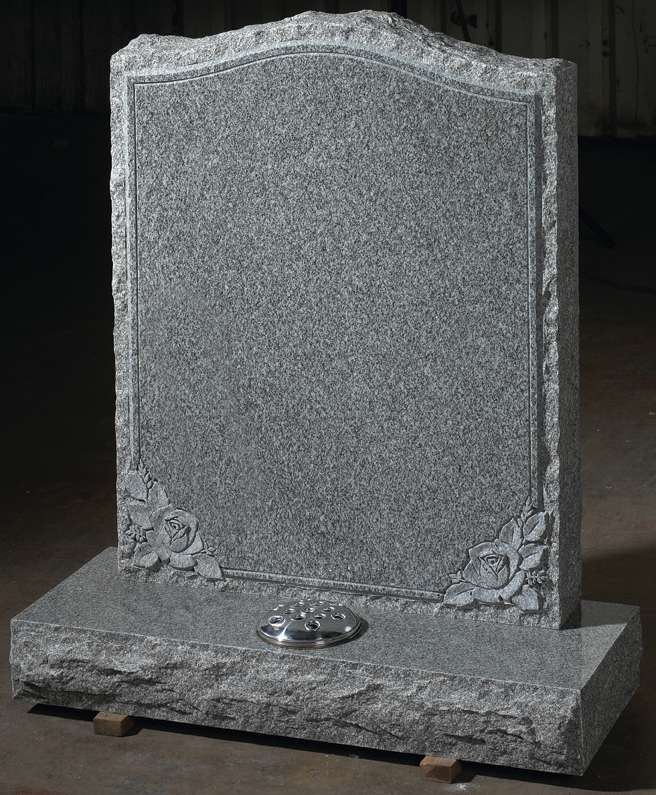 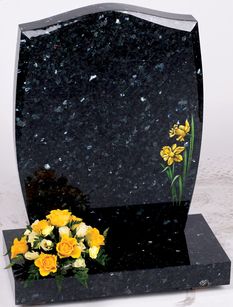 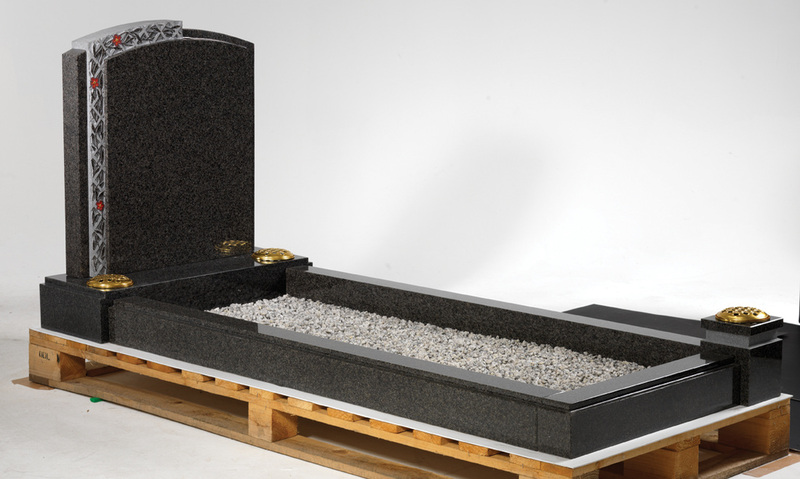 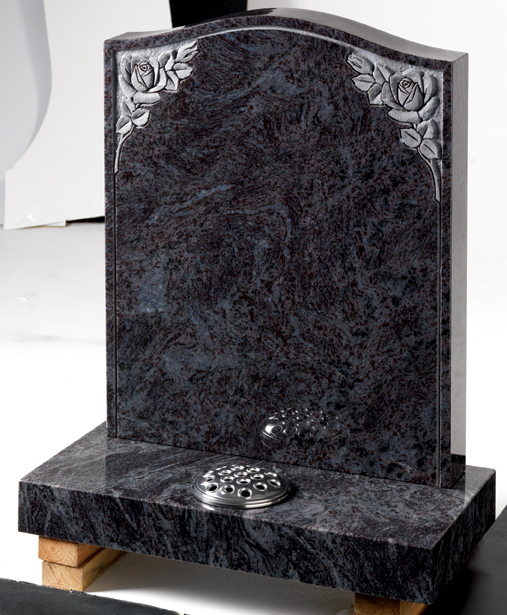 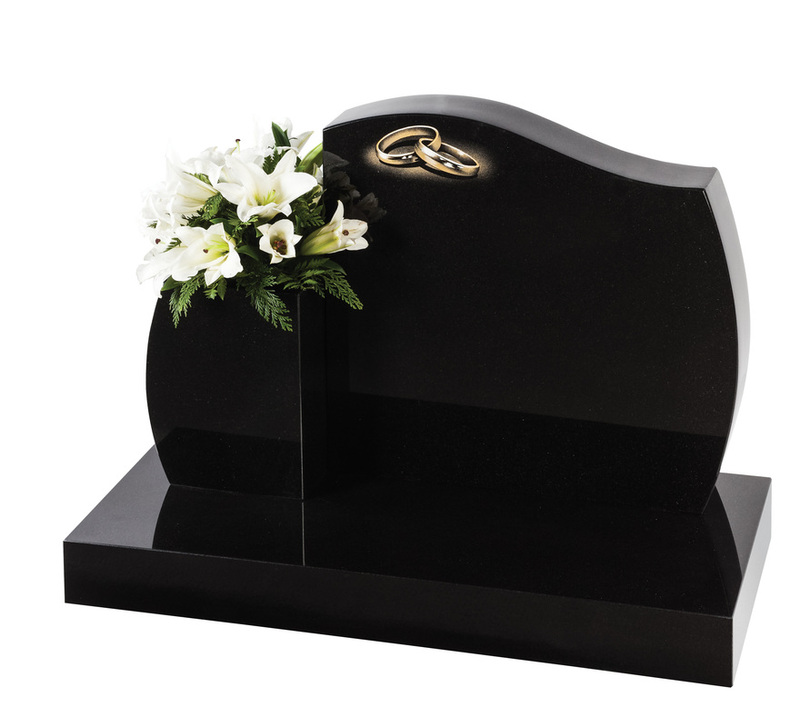 Our cemetery memorials start from £540 plus VAT, our prices include lettering of up to 100 letters and fitting in a local cemetery, additional lettering and artwork is extra.